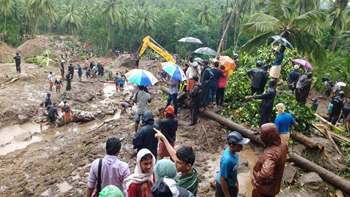 Thiruvananthapuram, Aug 9: At least 18 people were killed as heavy rains and landslides hit parts of Kerala on Thursday, officials said. 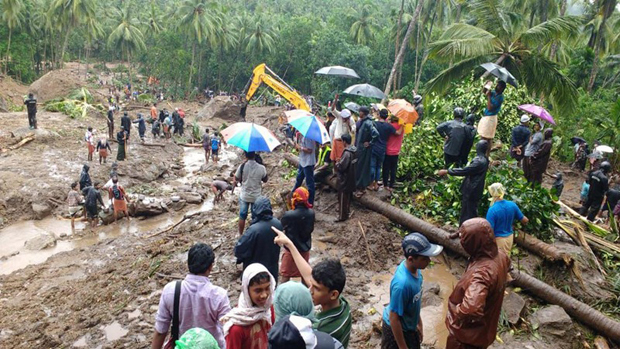 Due to heavy rains and resultant floods in Kozhikode and Waynad districts, a National Disaster Response Force (NDRF) team has been moved to Kozhikode. Two teams have been sought from the Centre for north Kerala. Educational institutions have declared a holiday in Idukki, Kollam and some other districts due to the rains. Still raining heavily in Kerala!